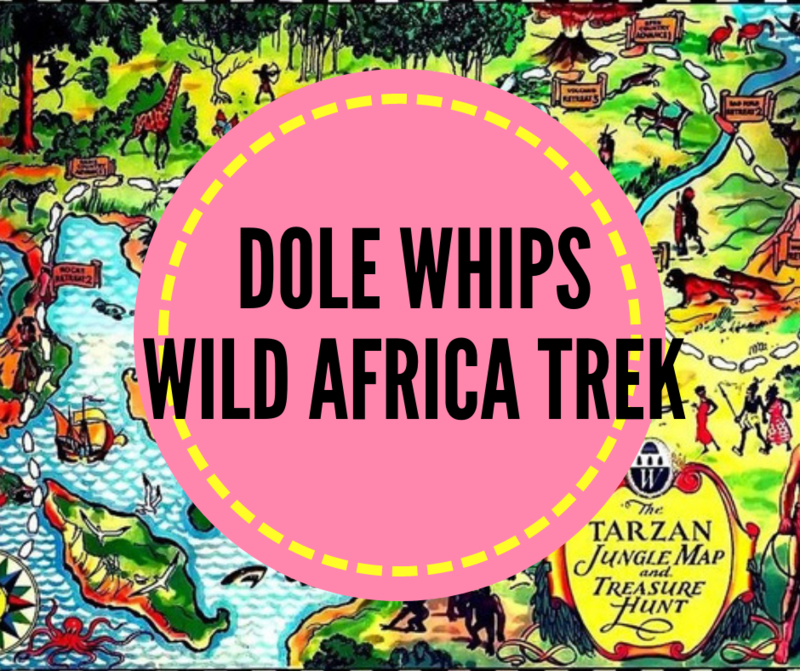 Tips and tricks for you and your LITTLE DOLE WHIPS! Let’s make that Disney vacation magical and most of all stress free. Disney vacation planning with babies, toddlers, large families and even the young at heart adults…simplified! We have made all the mistakes so you don’t have to. A Disney trip is more than just tips from locals, the TRAVELING family has very distinct needs and I am here to make it all as easy as possible.